Home » Seizures Q&A » Does Balanced Diet Directly Effect Seizures? Does Balanced Diet Directly Effect Seizures? Being healthy is being sharp and successful. A balanced diet is as necessary as the oxygen in daily life. It not only makes your brain sharp but also improves the metabolism of your body. A good diet is a mantra to live a healthy and successful life. Epilepsy and its associated seizures are very difficult to manage safely. In order to get control over the seizures your brain should be in command of your will. For that a healthy diet is the most essential ingestion in your day to day life. Although epilepsy is different for different people hence there is no specific diet one must follow in-order to manage and control the seizures. Read Also: Does your Anti-Epileptic Drugs Affect Your Method of Contraception? How Does Diet Effect Epilepsy? Is a Balanced Diet The Best Defense? It is not proven that a healthy diet has a direct or indirect effect on epilepsy , but the essential nutrients that are require to stay healthy can be acquired, which is good for a healthy body. The energy levels are maintained and the sleeping patterns are regular. It is said that a sound sleep lowers the risks of epilepsy seizures and helps you to feel positive and focused in your life. Alter your lifestyle. Add disciplined, healthy diet and positive attitude for better living. Eating foods which helps you feel full for longer such as foods rich in anti-oxidants, vitamins and minerals, often provide more energy for a longer period of time than fatty and starchy foods. Foods which are a good source of steady energy includes: seeded breads, brown rice, oats, pulses, yams, nuts, non-starchy veggies such as onions, tomatoes and broccoli; berries, apple and pears. Consuming foods which may release energy quickly and slumps should be avoided. These foods will not make you feel full for longer and will not provide your body with a steady flow of energy. 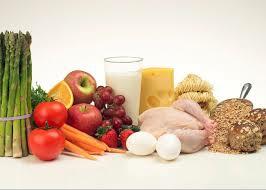 These foods include: biscuits, white bread, high-sugar drinks and foods, dates, cakes and watermelon. 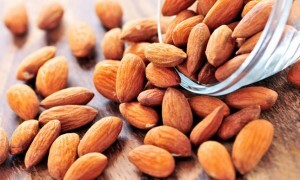 In general, foods that produce steady flow of energy can help you feel more energized and active. 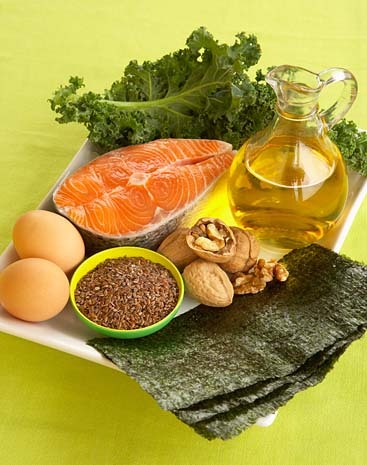 Omega-3 fats have been known worldwide for their health benefits. Consuming foods rich in Omega-3 fats helps to keep your heart and skin healthy and also boost your energy levels. Foods rich in Omega-3 includes: oily fish such as herring, salmon and anchovies; walnuts, and flax seeds. According to food and diet experts, it is recommended that you eat minimum of two portions of oily fish. If you are breastfeeding, pregnant women should not take more than 2 portions of oily fish every week. Avoid consuming foods which include ‘hydrogenated’ or ‘trans fats’ especially included in deep fried foods, cakes, and biscuits. These fats can increase your cholesterol levels and will increase your chance of having a stroke or cardiac disease, seizures and other health issues. However there is no one fit for all diet plans for epilepsy patients, but if you consume a healthy diet and avoid hydrogenated’ or ‘trans fats’ you would feel more energetic that will increase positivity and ultimately help you live life fully even with epilepsy.